If it weren't enough for farmers on California's Central Coast to deal with dwindling irrigation water supplies, they now also have to get a handle on a buildup of crop-stunting salt, reported the Salinas Californian. During a drought, salts that would normally be leached out by rainfall stay on the surface. Growers are forced to irrigate with groundwater to wash salt out of the plants' rootzone. 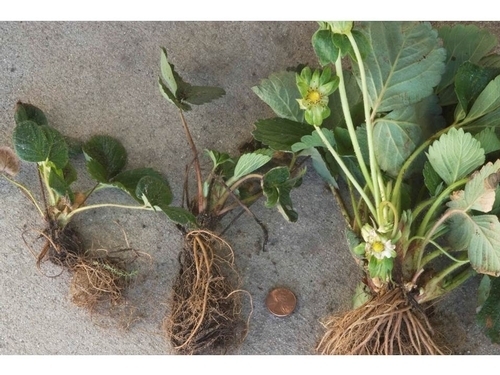 Mark Bolda, UC Cooperative Extension farm advisor in Santa Cruz County, told AgAlert, a publication of the California Farm Bureau Federation, that in Northern California many strawberry and cane berry fields are being affected. The result will be loss in yield. In a blog post Bolda wrote in December titled A tsunami of salt is on the way, he said strawberry growers across the state need to keep running that water until we get some rain. "There is so much salt building up in these soils right now," Bolda said more than two months ago. The most serious damage, the Californian reported, is occurring in the Oxnard area and Choachella Valley. Strawberries are considered the jewels of Monterey County, but their production numbers will probably drop with the phase-out of methyl bromide, a highly effective soil fumigant that depletes the ozone layer, according to an article in the Salinas Californian. 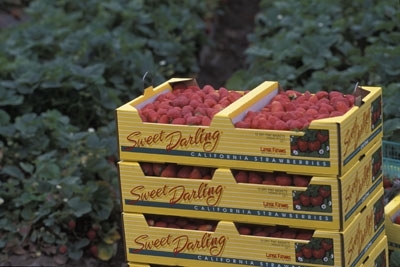 "It's a new world for strawberries," the story quoted Mark Bolda, farm advisor for strawberries and caneberries for UCCE in Monterey, Santa Cruz and San Benito counties. After the phase out, "yields will go down and production will fall, but it's not Armageddon." Bolda told the reporter that scientists have been searching for chemical alternatives to methyl bromide for about 20 years, but progress is slow because it's hard to top the effectiveness of methyl bromide mixed with chloropicrin. One alternative to methyl bromide is methyl iodide. It does not damage the ozone layer, but has other drawbacks, including its cost, severe restrictions on its use, and a safety risk to workers or the public if they are exposed to the chemical. The California Department of Pesticide Regulation approved the use of methyl iodide in early December. According to an op-ed by Barry Bedwell of the Grape and Tree Fruit League that was published in the Bakersfield Californian Wednesday, growers can safely use methyl iodide. "The reality is that California's restrictions on methyl iodide are many times greater than those required by U.S. EPA or any other jurisdiction," Bedwell wrote. "The use restrictions include large buffer zones, the requirement of only DPR-approved highly retentive tarps, specific groundwater protections, reduced application rates and stronger worker-protection measures." Bedwell believes growers must have access to crop-production tools based upon rational and reasonable science in order to continue production in the state. "If we allow the process to become a prisoner of emotion, we will not only find ourselves without methyl iodide but in the not-too-distant future the majority of our food production will come from places with much less regulatory oversight," Bedwell wrote. 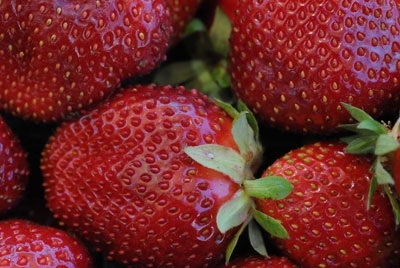 Strawberry production will drop under methyl bromide phase-out.  Assemblyman Bill Monning, D-Carmel, urged his constituents to fight state approval of methyl iodide, a fumigant that is considered a viable alternative to methyl bromide, an ozone depleter now being phased out, according to an article in the Oakland Tribune. Monning, chair of the Assembly Health Committee and currently running for reelection, participated in a forum about pesticides yesterday at Pajaro Middle School, in Pajaro (Monterey County). "They use methyl iodide to cause cancer in lab animals," Monning was quoted by reporter Tovin Lapan. "It's not a question of whether, it's a question of when. There will be human damage, there will be environmental damage and there will be water damage." The article also contained information from UC Cooperative Extension sources. Farm advisor Mark Bolda said 75 percent of the strawberry fields in the region are fumigated in some way. In Monterey and Santa Cruz counties, methyl bromide is the No. 1 pesticide used in all agricultural production. On average, Bolda said, organic strawberry fields yield about 50 percent less than fumigated fields. "There are some organic plots with great yields, and some with very low yields," Bolda was quoted. "You always run the risk of being completely wiped out by disease with organic growing." UC Davis strawberry researcher Doug Shaw said that, in his studies on small plots, the crops fumigated with methyl iodide yielded 8 to 10 percent less than the methyl bromide-fumigated crop. The U.S. Environmental Protection Agency has approved methyl iodide for agricultural use and most states follow the U.S. EPA's lead. California, Washington, New York and Florida, however, have separate approval processes for pesticides. New York and Washington already have banned methyl iodide; Florida permits its use on high-value crops. Bolda believes the California Department of Pesticide Regulation's eventual decision on the pesticide may influence other states' use of methyl iodide. As goes California, the No. 1 consumer of pesticides in the United States, so goes the United States, Bolda said. Conventional strawberry production involves the use of a soil fumigant before the crop is planted.